Beyond farm-to-table, adventurous food-focused travel is pushing into exciting new frontiers. This singular trip, from the world’s largest freshwater island to the sophisticated megalopolis of São Paulo, uses food as a tool through which we actively engage and deeply connect with local landscapes, people and Brazil’s vibrant living culture. Fly to the world’s largest freshwater island (Marajó) to explore the unique ecosystems and cultures that converge at the mouth of the Amazon. Canoe and trek in Marajó’s mangroves, witness a candomblé religious ceremony, ride with gauchos to bring water buffalo through flooded fields, cook a meal using food sourced from the owner’s ranch and experience sunset at a bird sanctuary. Take a boat ride along the Guamá River to collect organic cacao with an artisan producer and meet with scientists of the Institute of People and the Environment (IMAZON) to discuss their work addressing three problems that threaten the survival of the forest and its people: degraded landscape, non-sustainable economies and social injustice. Continue to São Paulo, South America’s largest city. 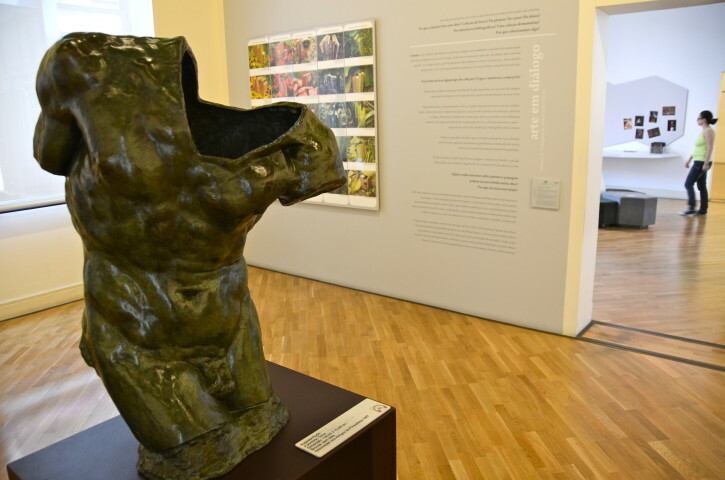 Delve into its colorful neighborhoods, explore its life-giving green lung and savor its world-class art and architecture. We end our trip in the company of two remarkable visionaries; one building life-giving gardens in São Paulo’s favelas and another, one of the world’s most influential chefs, whose mission it is to raise awareness of the Amazon’s cultural and gastronomic riches through his artistry on the plate. 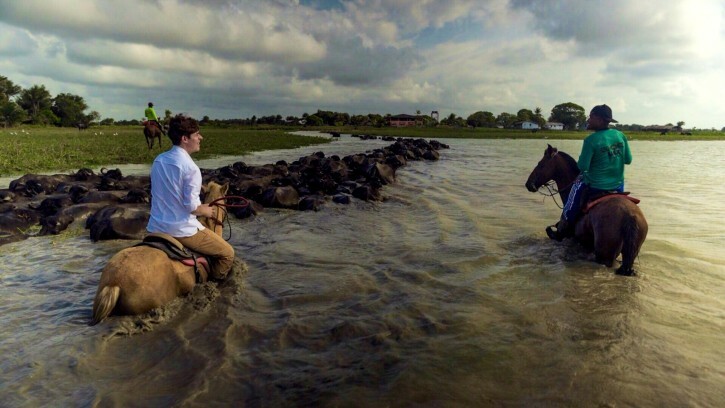 Wrangle water buffalo with local cowboys on horseback (or observe more calmly via canoe). 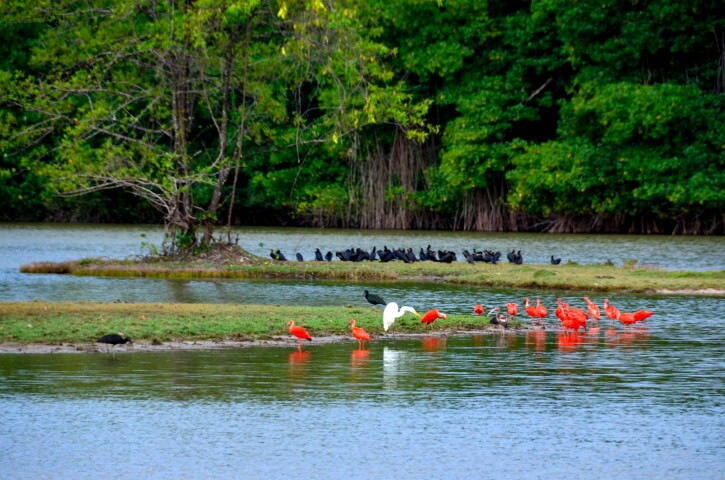 Birdwatch in a private nature reserve on one of the world’s largest freshwater islands at the mouth of the Amazon. Forage for turu (a worm-like relative of the oyster) in the tangled mangroves of Marajó’s coast. Visit ver-o-peso, the largest market in South America where the remarkable biodiversity of the Amazon is on full display, including acres of tucupí (manioc broth), açaí (an Amazonian berry), micro-shrimp, giant fish and exotic fruits of every shape, color and size. Join a life-long resident of Marajó Island for a cooking class in her open-air kitchen using foods foraged & sourced from within and around her ranch. Take a boat upstream to make homemade cacao bars with an artisan producer at her riverside home. Grab a street-side seat at the favorite food stall of N. Brazil’s most celebrated chef. Chat with hungry locals there to taste Belém’s best tacacá. Explore the ever changing graffiti art in São Paulo’s Magdalena neighborhood. Score an invitation to the secret home kitchen of many of Brazil’s – and the world’s – culinary elite. 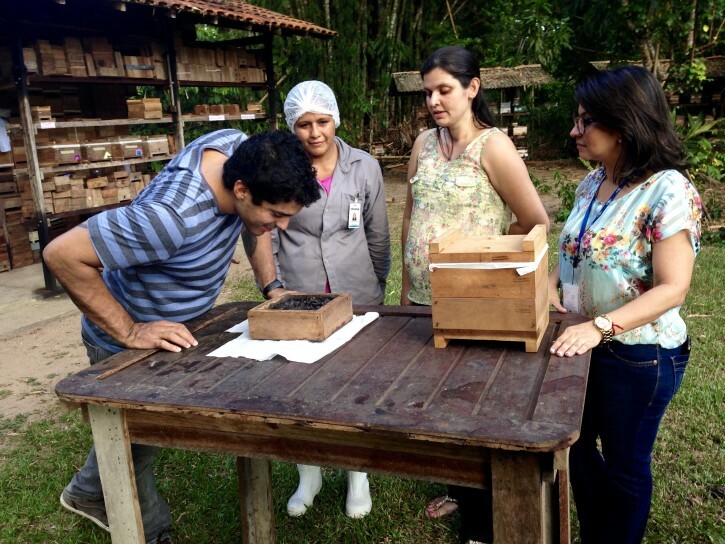 Join scientists working to repopulate native Amazon stingless honeybee populations at a research station in Belém. Meet Alex Atala, part botanist, part anthropologist and amongst the world’s most influential chefs. When not traveling, Alex shares his mission to raise awareness of the cultural and gastronomic importance of the Amazon region and honors us with an unforgettable tasting menu at his restaurant D.O.M. Drive north from São Paulo past spectacular stretches of pristine beaches intermingled with the lush emerald canopy of the bio-diverse Atlantic Forest — all leading to our destination, Paraty. Set amid jutting peninsulas, secluded beaches and an island-studded bay, Paraty is Brazil’s most beautiful colonial town, best explored on foot and by water. We’ll do both, including a morning sailing aboard a private yacht, replete with a picnic lunch on one of the small islands that dot the bay. In Rio, we’ll not only experience the must-see sites (Sugarloaf, Corcovado), e’ll also travel by jeep and on foot through Rio’s lush greenways (Tijuca Forest, botanical gardens and its lagoon) and access some of its natural and cultural gems far beyond the radar of most travelers. Of course it wouldn’t be a Culture Xplorers trip without a few formidable meals — from street fare, to private home meals, to Rio’s most exalted kitchen. At Culture Xplorers, we insist on being not only responsible travelers, but on making a positive impact on the communities with which we come into contact. We work hand-in-hand with local leaders in the destination we visit to spend time as well as money in their communities, to ask questions and share views and to support the living traditions that make these destinations unique. In Brazil, we collaborate closely with two NGO projects that have inspired and impressed us, not only for their bold visions, but also for their professional management and passionate directors. 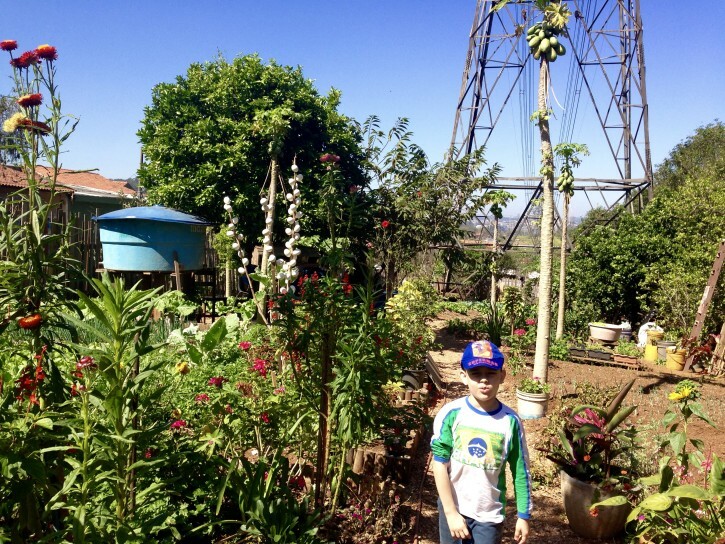 Cidades Sem Fome (Cities Without Hunger) focuses on urban gardens in São Paulo’s favelas. 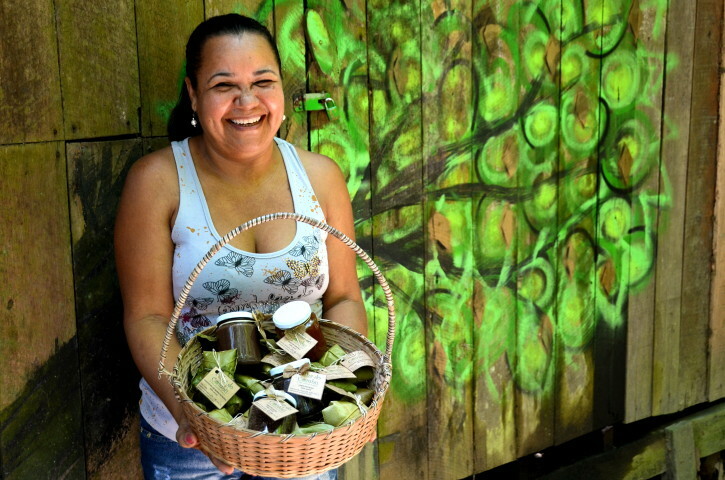 There are currently 13 gardens providing dignified employment to 100+ marginalized favela residents, bringing low cost organic produce to a food desert and fostering a deep sense of community. Amongst these gardens are two educational gardens, providing education and improved nutrition for hundreds of elementary students and their families. 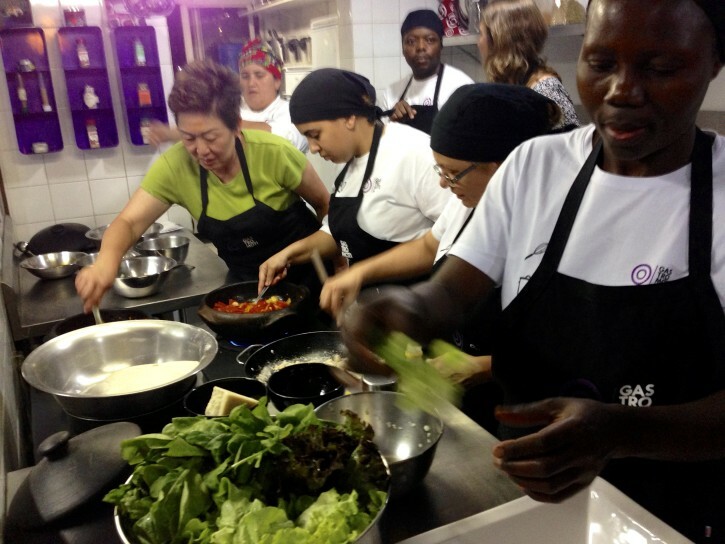 Gastromotiva is a culinary training school for disadvantaged youth in São Paulo’s favelas. It encourages students to develop sustainable gastronomic businesses within their communities in order to lift their families and communities out of poverty. Gastromotiva’s founder, chef and social entrepreneur David Hertz, has earned accolades both inside and outside of Brazil with his gastronomic model for economic self-sufficiency. David was named a TED Fellow for 2015.